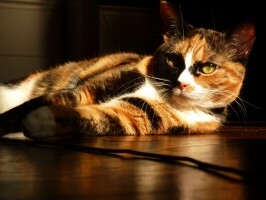 Are you seeking cat sitting during Notting Hill carnival? 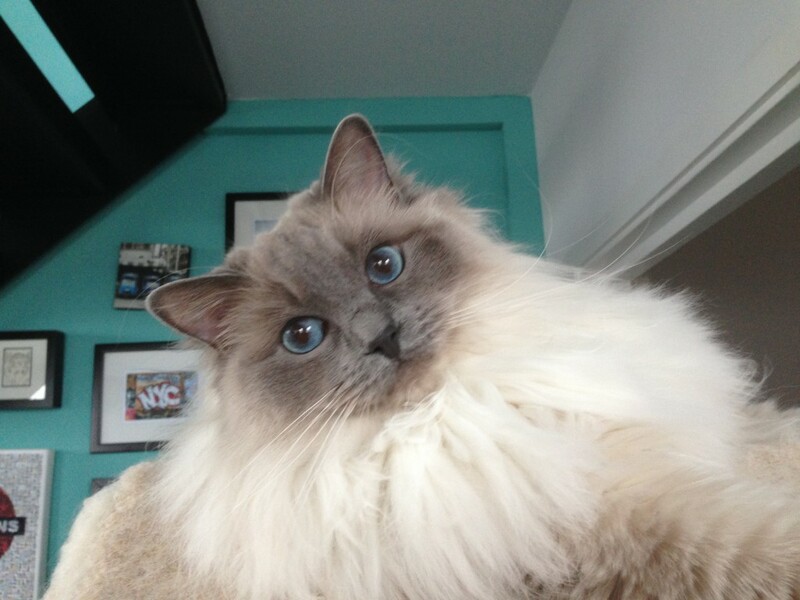 Our books are now open for cat sitting during Notting Hill carnival . Notting Hill carnival is the largest street festival in Europe and, although fun for thousands of revellers, can also be a worry and headache for cat owners living in the area. As a small friendly family run cat sitting business in the heart of Notting Hill, we know many residents like to escape the noise and disruption. This is where we step up. We provide personalised and affordable cat sitting during Notting Hill carnival to ensure you and your cat can relax and have peace of mind. Cat owners can go away knowing that their cats are getting the best possible care and attention. Daily visits to ensure your cat is fine with lots of cuddles and TLC is what we provide all year round. 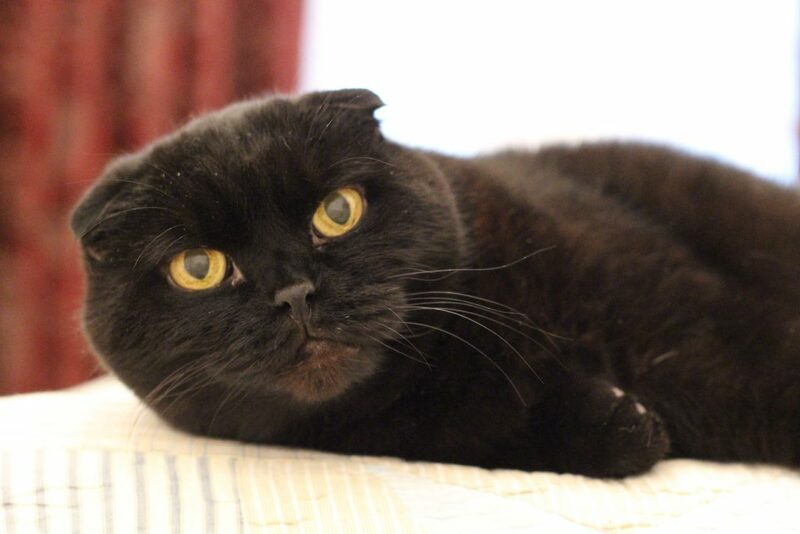 We give particular attention to cats during The Notting Hill period due to the noise levels. Cat owners are kept up to date everyday. Home security is also provided during this time. Catnips Of Notting Hill provides the very best cat sitting during Notting Hill carnival. We were established in 2009 by cat behaviourist and specialised cat groomer Anita Kelsey and the company has blossomed into a small personalised family run business in the heart of W11. Starting out with a handful of clients Catnips reputation grew, via word of mouth and excellent 5 star client references, to become the leading notting-hill-cat-sitter company in the heart of the area. Same notting-hill-cat-sitter always. Catnips does not hire any other sitters. We like it small, discrete and personal. cat sitting during Notting Hill carnival has always been provided since we opened. Short notice notting-hill-cat-sitter no problem. We deal with many business clients who have last minute requests.